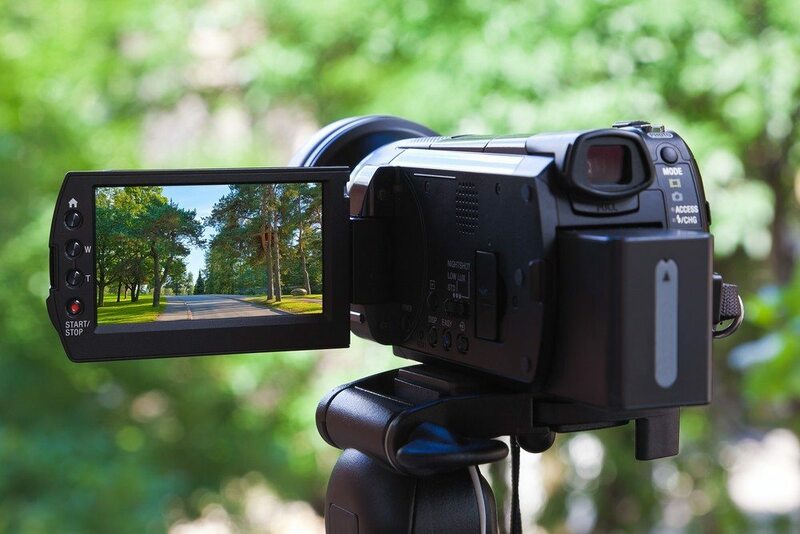 Video is an obvious choice for marketing your listings, but did you know it’s also an effective tool for promoting yourself and your business? If you’d like to boost your visibility and draw more clients, try some of these suggestions for expanding your video repertoire. Community profiles. Did you know that 86 percent of video-savvy homebuyers use the medium to learn more about a specific community (as reported in “The Digital House Hunt,” a joint study published in 2013 by the National Association of Realtors and Google)? Make yourself the authority on your market by posting community and neighborhood videos to your website, YouTube channel or Facebook page. Focus on topics that appeal to your target demographic. If you work primarily with young families, for instance, interview the local school superintendent or highlight your city’s kid-friendly amenities. Agent bios. For the last several years, YouTube searches for real estate agents have increased 46 percent year over year, according to The Digital House Hunt study. You can’t post a written bio on YouTube, so grab a share of this growing market by posting a video bio instead. It takes only a couple of minutes to introduce yourself, share your qualifications, and highlight any special services you offer. One recommendation: Hire a local videographer to shoot the video (don’t worry, bios are usually very affordable). That way, you don’t have to be both in front of and behind the camera at the same time. Educational videos. Here’s another chance to establish yourself as a trusted expert. Educational videos make a great addition to your website, social media pages or email newsletter. You can either post your own videos (made by you or a pro) or share others’ videos (with permission, of course). As with community profiles, remember your audience. If you work mostly with first-time homebuyers, for instance, popular topics might include tips on qualifying for a mortgage, an explanation of the closing process, or basic home maintenance info. Testimonials. We all know that testimonials are a helpful addition to marketing materials. Take your testimonials to the next level by getting them on video instead of paper. Video testimonials are both more personal and more dramatic — it makes a difference to put a face behind the experience! When you think about using video in your real estate business, think big. Add video to every facet of your marketing plan, and you’ll join an elite club of agents who are leading the real estate pack.